Jo In Sung disappointed by ranking 8th place on handsome world stars list? Jo In Sung was disappointed by ranking in 8th place on a list of handsome world stars. On the September 14th episode of 'Entertainment Relay', Jo In Sung was interviewed alongside his co-stars Nam Joo Hyuk, Bae Sung Woo, and Uhm Tae Goo from the upcoming movie 'Ansi Castle'. When asked how he think he ranked in a list of handsome world stars, Jo In Sung answered, "If Jung Woo Sung hyung is included, I think I'll be in 2nd or 3rd place." However, he was shocked to find he actually came in at 8th, and the reporter commented, "It seems like you're more shocked than I thought you would be," which caused Bae Sung Woo to laugh. 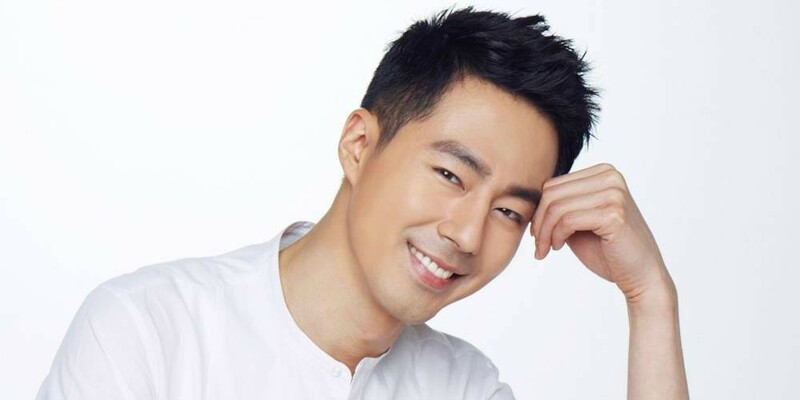 Jo In Sung explained, "I think I was a bit too cocky. I'm still lacking a lot, so I'll work harder. I'll be an actor who improves himself. Jung Woo Sung hyung told me that being handsome was the best. I want to walk the same path... I don't think I can do this interview," referring to the older actor. Bae Sung Woo joked, "You should become a more handsome actor. The trauma is big." How would you rank Jo In Sung?